Fall is pretty much my favorite: just-right-weather, the colorful leaves, and the food. Definitely the food. 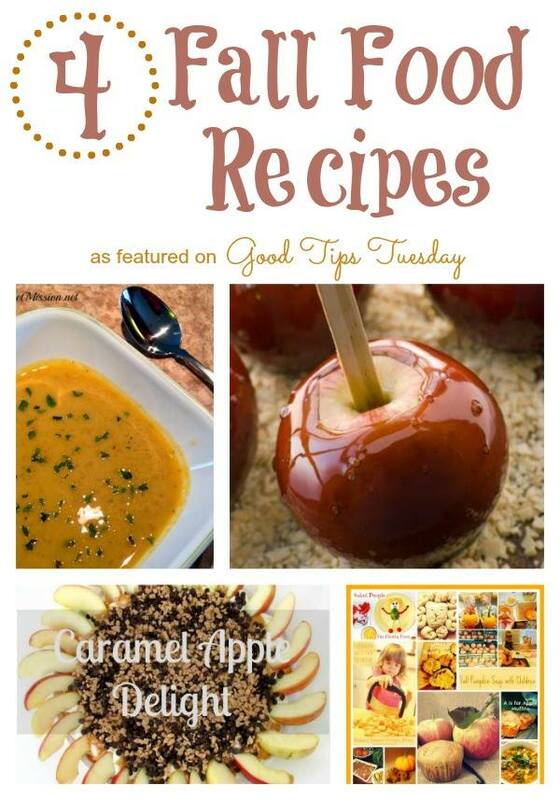 I find it hard to resist cinnamon, apples, pumpkins, and soup. 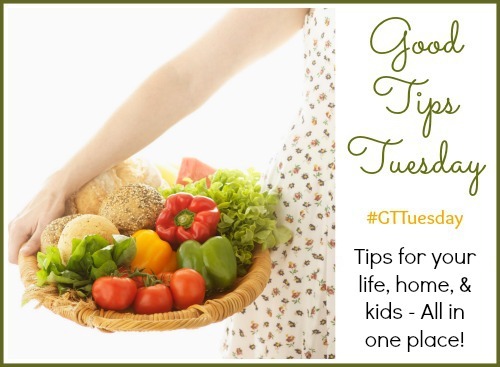 Last week’s Good Tips Tuesday had some great fall food recipes in the link-up. This week we’re featuring 4 Fall Food Recipes!